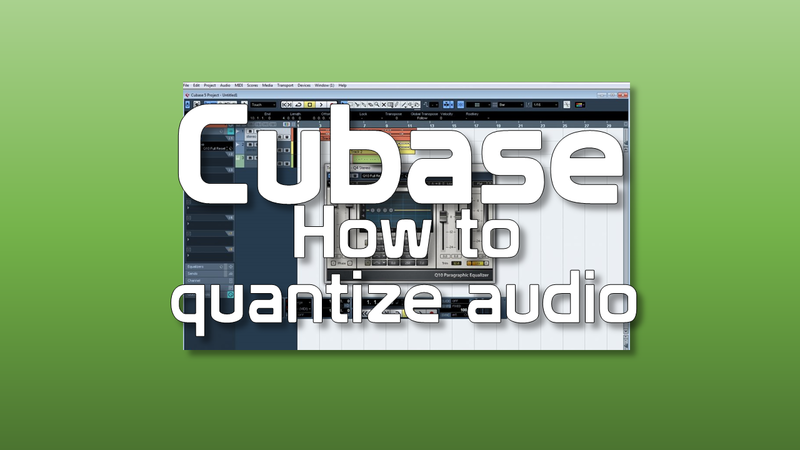 In this How to quantize audio in Steinberg Cubase lesson, we are going to learn how to quantize audio files. 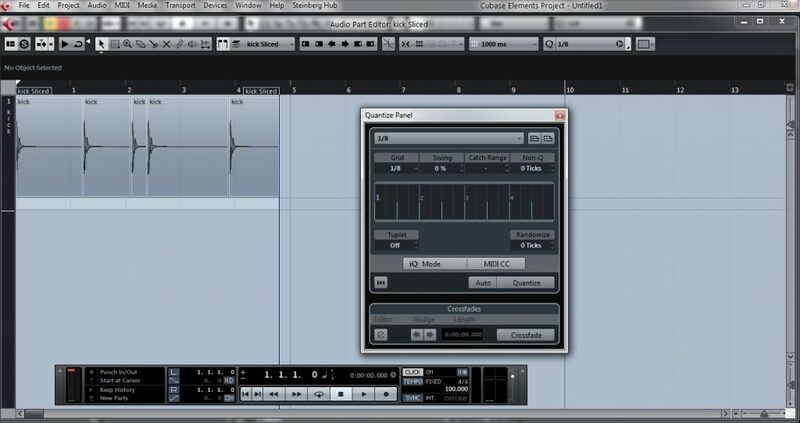 Quantization is a process used in audio production to align notes and beats that result in a more accurate timing. 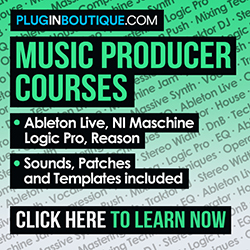 It is widely used on Midi applications, but how about we use it for audio files? 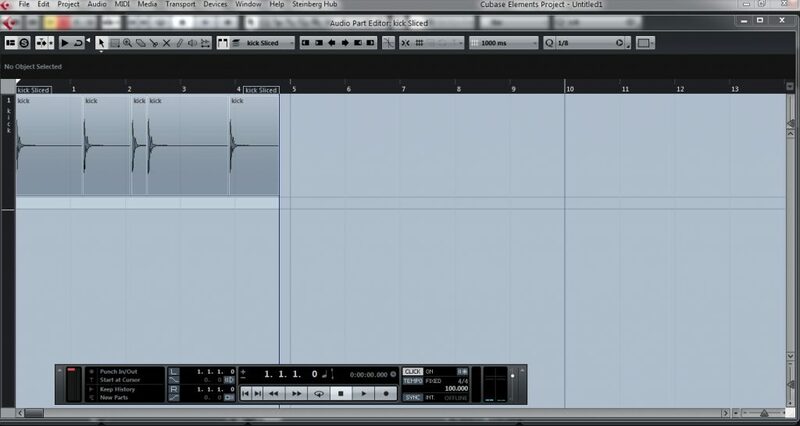 When should we apply quantization to an audio file? 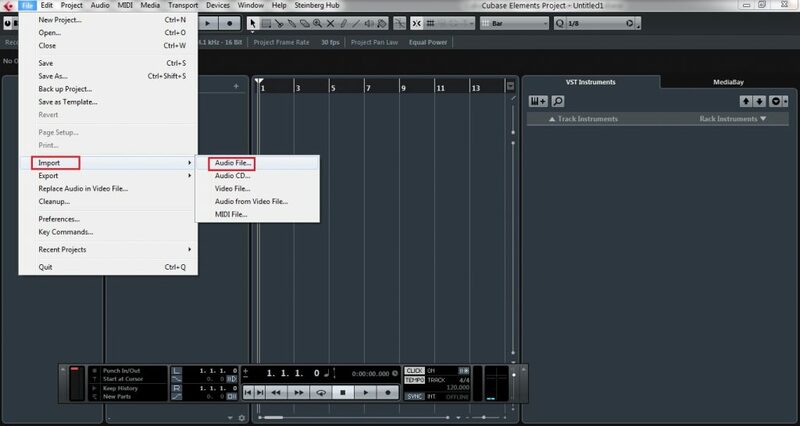 Let’s say, for example, that you have some audio files recorded from a drum session to mix in your studio. 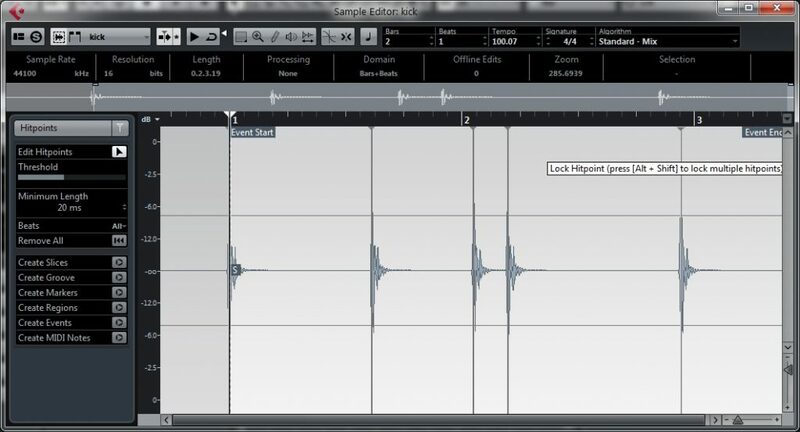 Then you hear the files and notice that some drum parts are slightly out of beat. Depending on the music genre, it can’t happen. 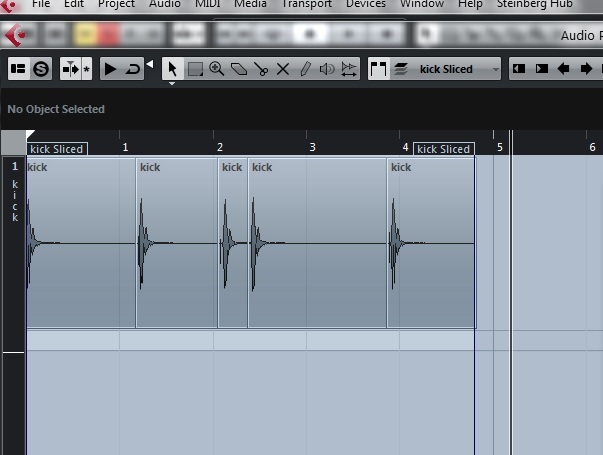 So, you will have to apply some quantization to the drum part. 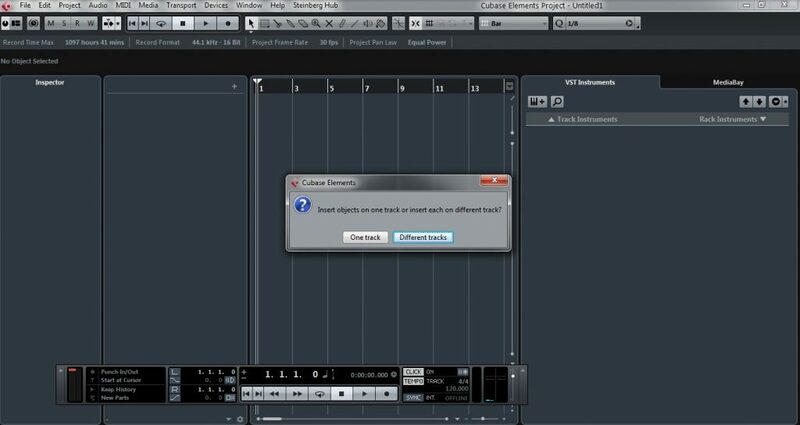 Cubase has a great way to doing that. 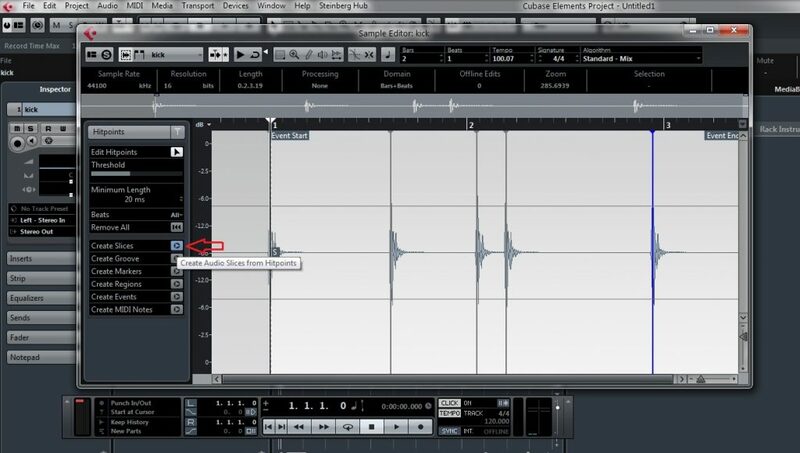 Notice that Cubase cuts the audio on the hitpoints that we set previously. 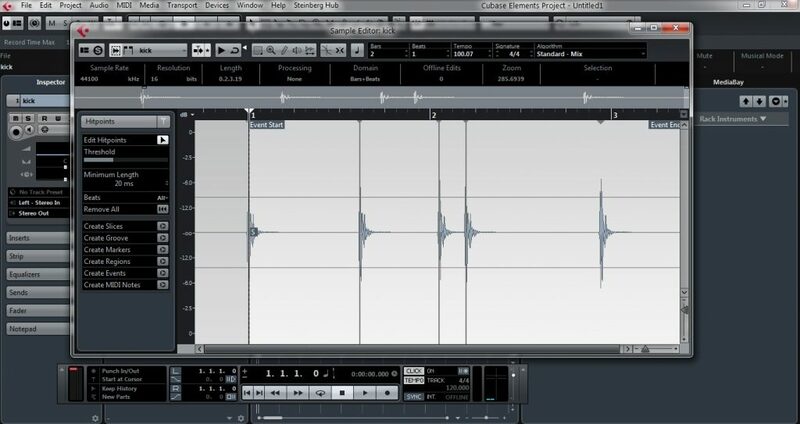 Now we are free to move any part that is out of beat. 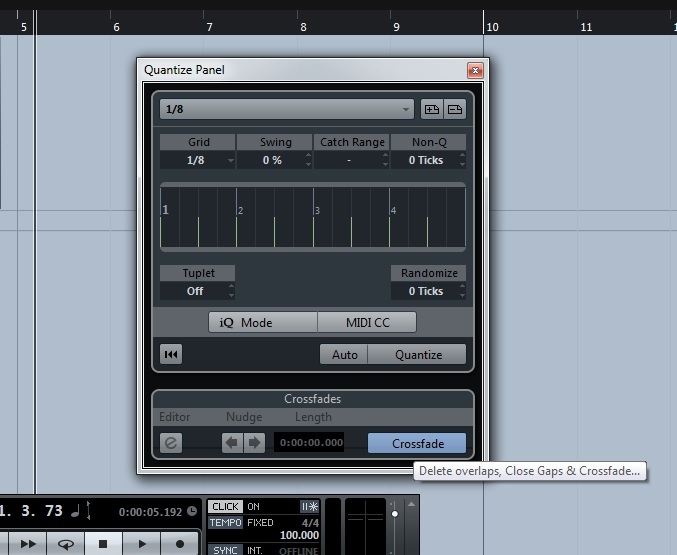 There’s also the possibility to apply quantization to the whole track. 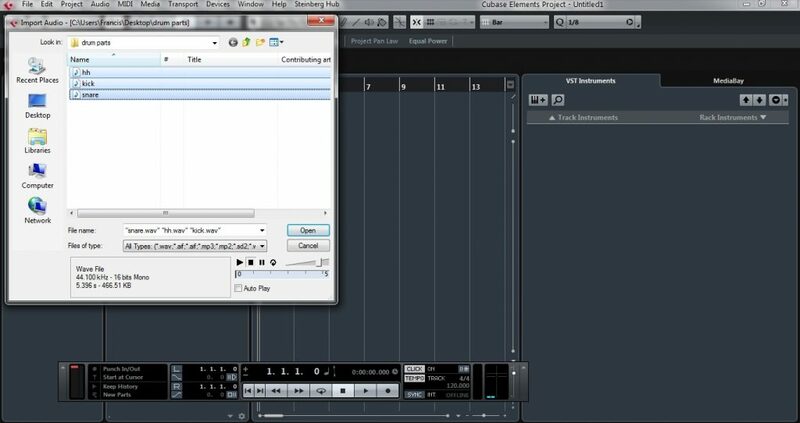 Cubase will quantize all the slices. 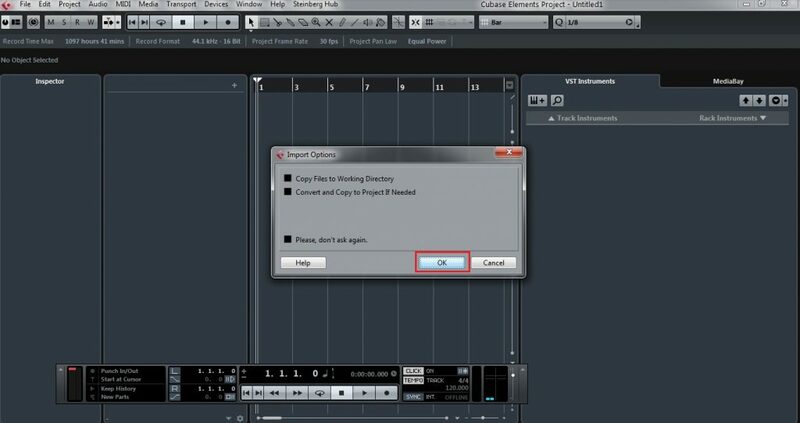 You can manually change any part. That’s it! You can do the same procedure with the other tracks. 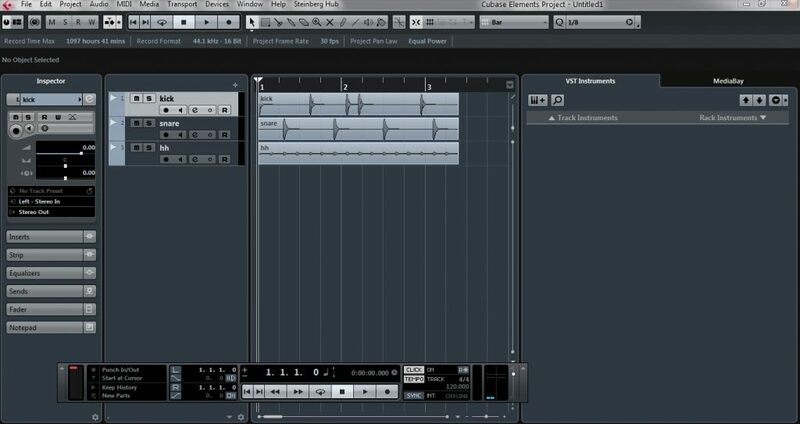 Steinberg Cubase makes it possible to keep audio tracks on the beat as well.